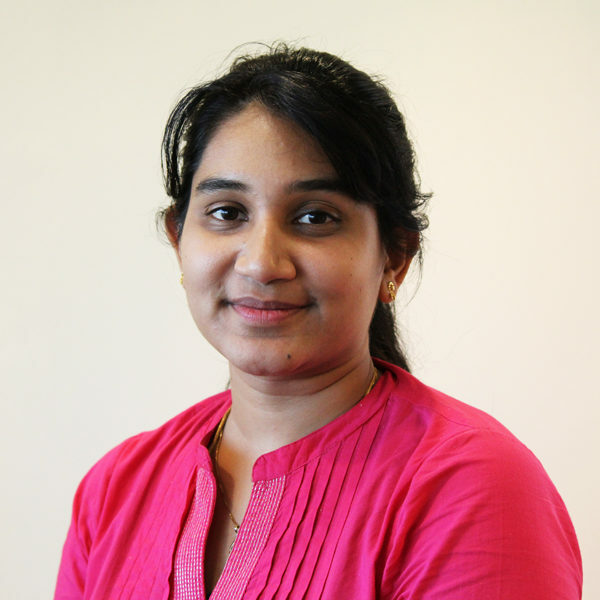 Divya Dhayalan is the design manager at Athena. She is responsible for all brand design and creative direction across print and digital assets. She was formerly Senior art director at BrandIdea where she led user experience, art direction and responsive design of their applications. In addition to this, Divya worked in advertising at Fountainhead Communications. Here she worked for brands such as Mumbai Angels, Ramco, Eastern and Raj Television. She completed her master’s degree in creative advertising at Falmouth University and her bachelor’s degree in visual communications from M.O.P. Vaishnav College for Women.